Tasted at Bordeaux Index's annual 10-Year On tasting in London. 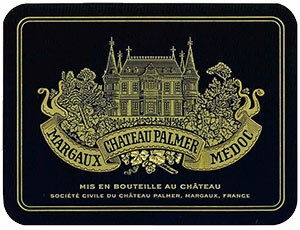 The 2006 Château Palmer was wonderful out of barrel ten years ago and now in bottle, it fulfills its promise with a stunning, precise bouquet of maraschino, iodine, cassis and tobacco scents that seem a few years younger than its Margaux peers. The palate is medium-bodied with fine tannin that cloak its sweet core of cassis and blackcurrant fruit. However, what is so striking is the fineness of the tannin and just how well that oak is subsumed into the fabric of the wine. This is a long-term proposition: a great Margaux from Thomas Duroux. Tasted January 2016.